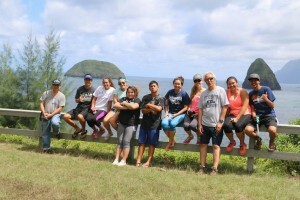 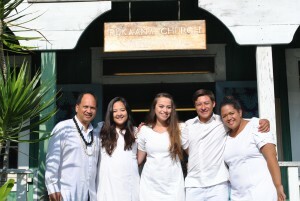 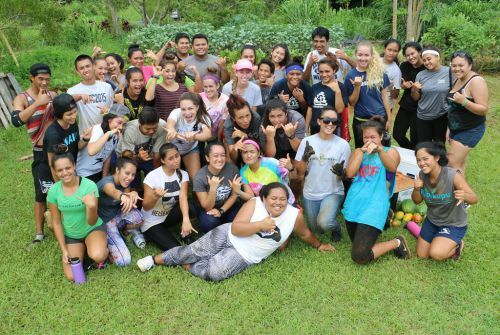 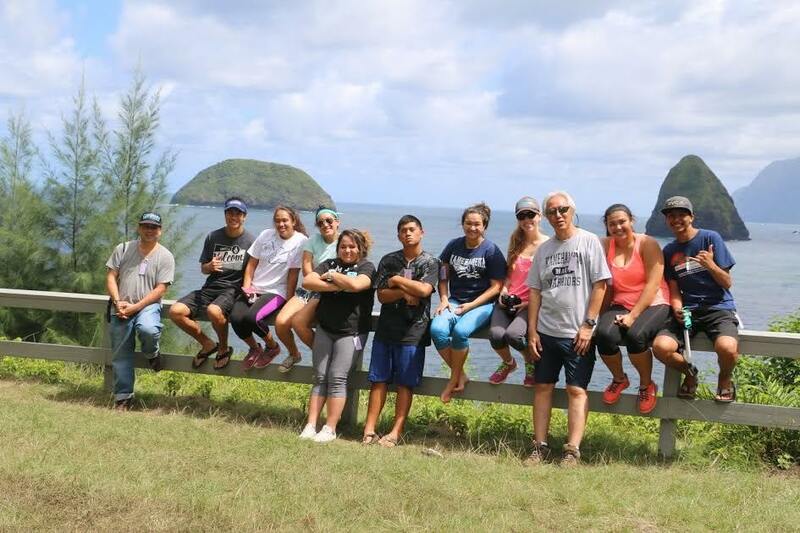 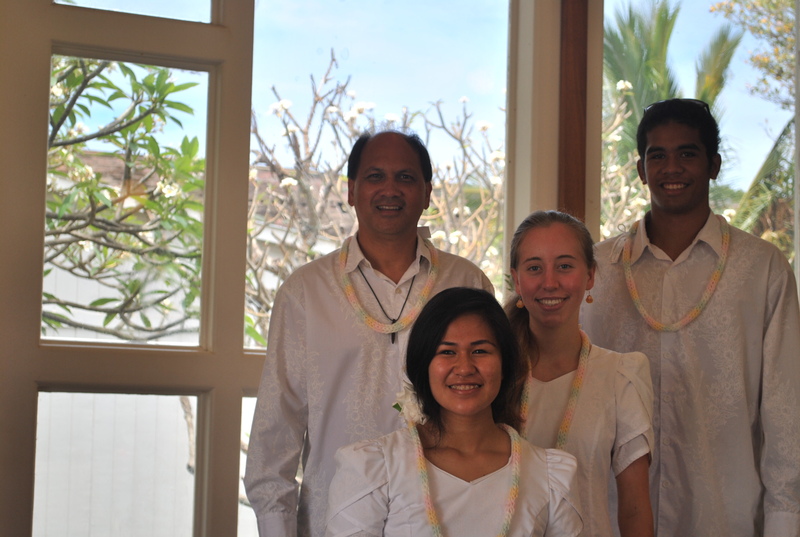 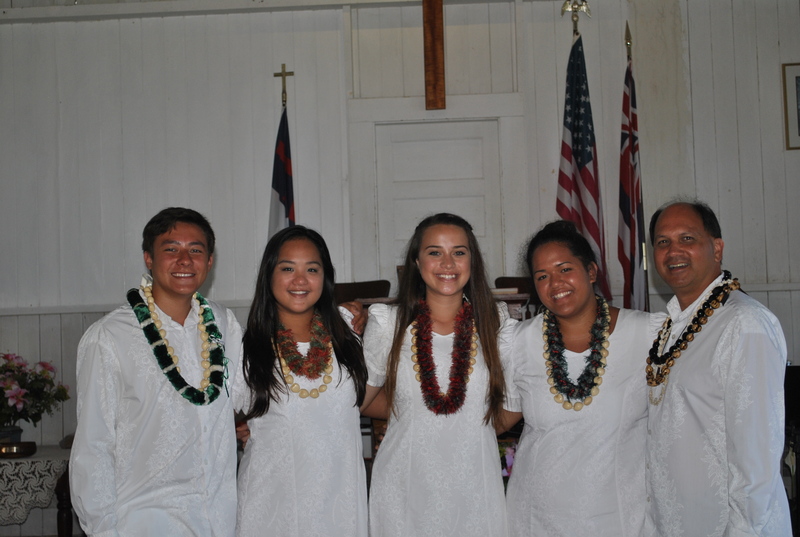 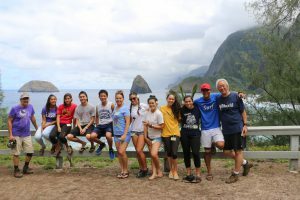 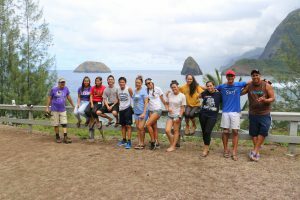 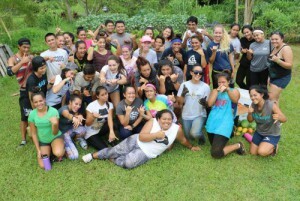 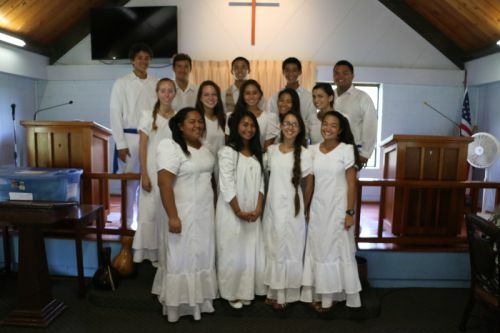 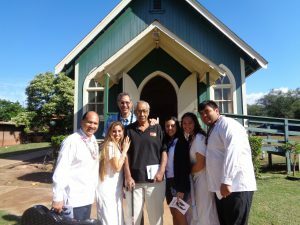 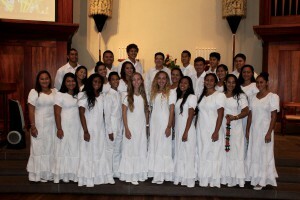 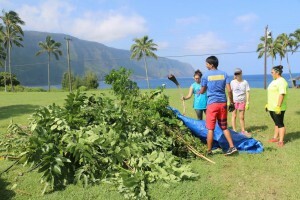 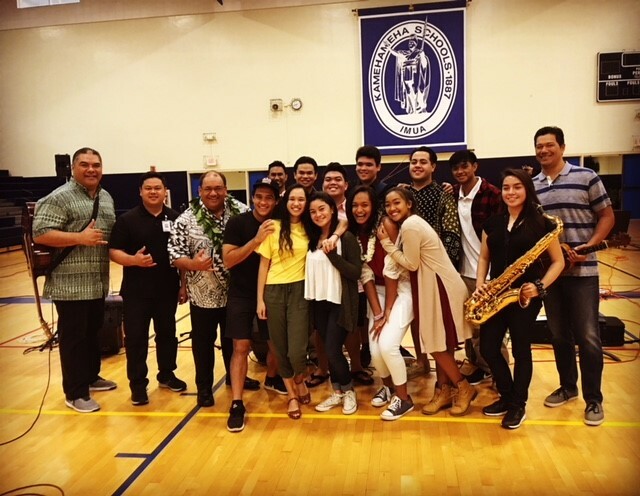 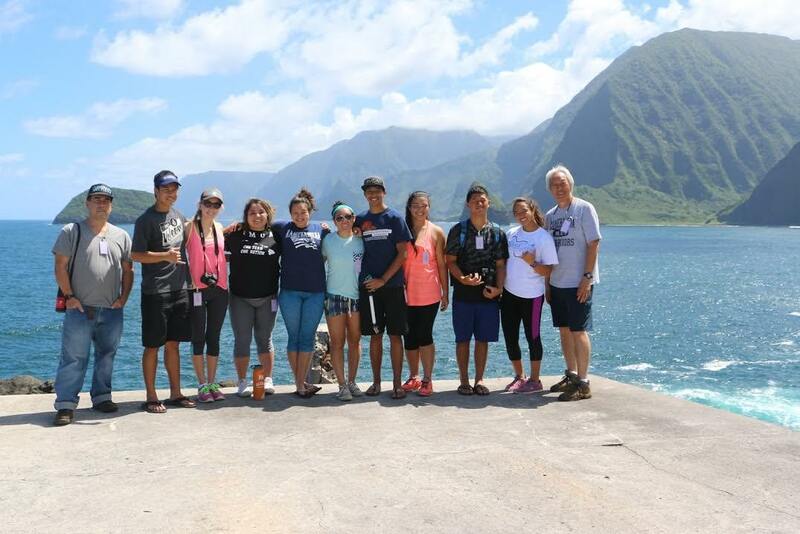 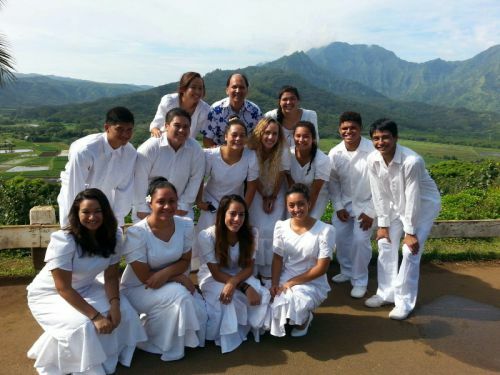 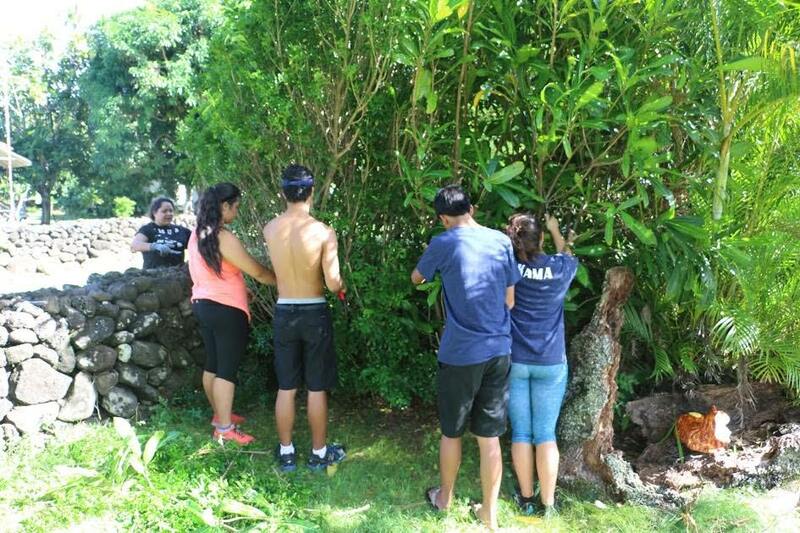 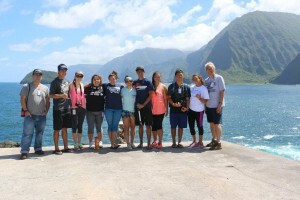 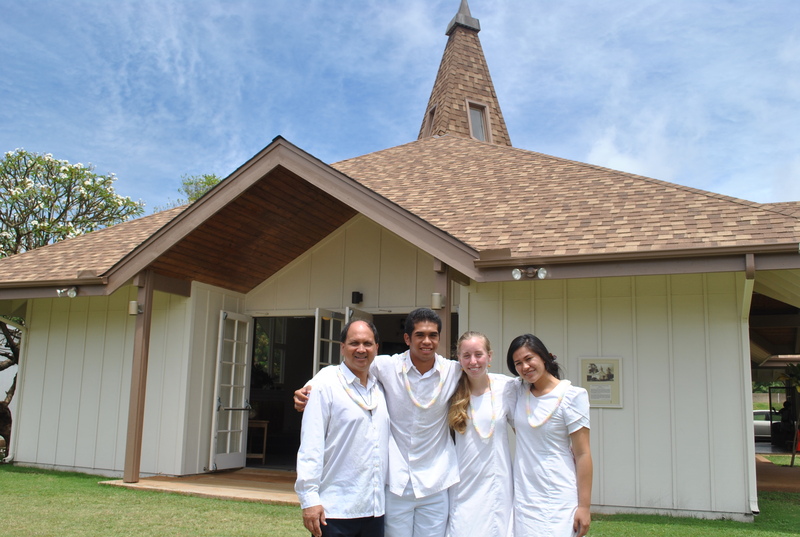 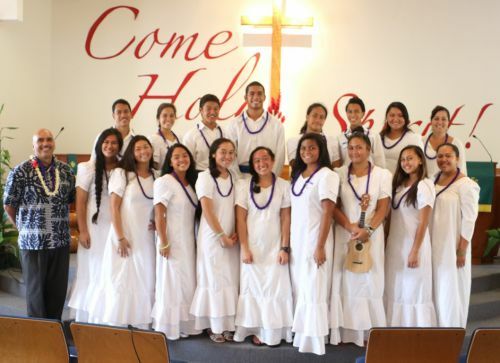 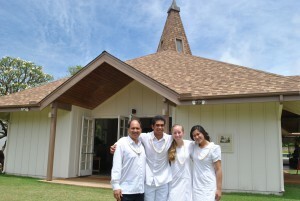 Kamehameha’s Deputation Teams are formed to produce future church leaders in Hawaiʻi. 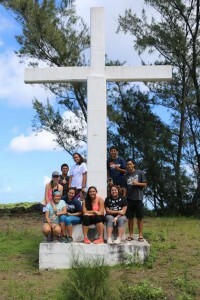 As Christ’s representatives here on Earth, the students are encouraged to live out their faith by strengthening their personal relationship with Jesus. 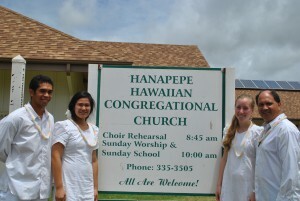 The teams also go out to local churches to serve and lead worship.